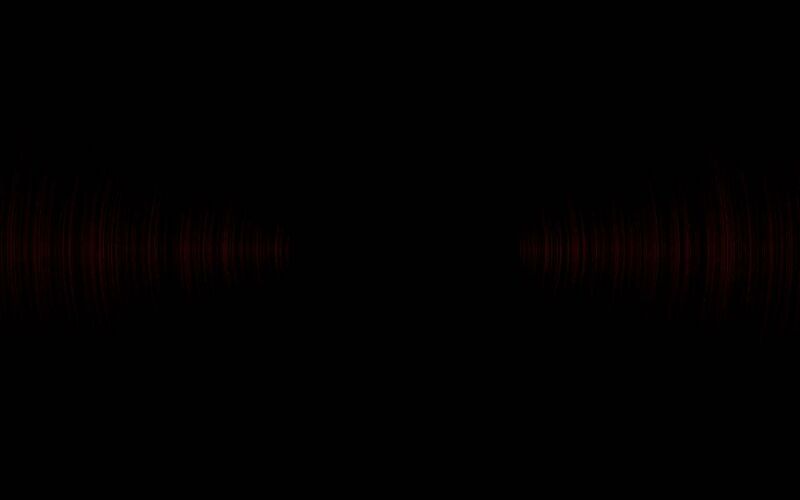 Welcome to the Nadsat Productions website. 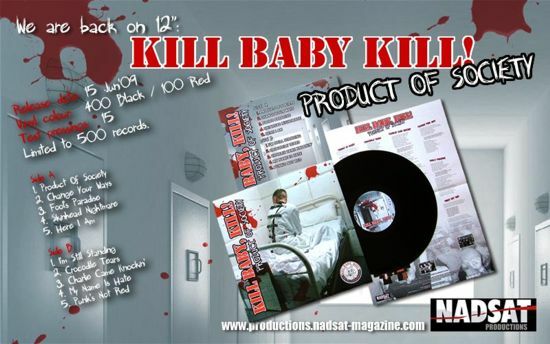 01.01.2017 - 7" Picture Disc Release: Kill Baby, Kill! ‎– "PC Is Not For Me" - finaly is out! 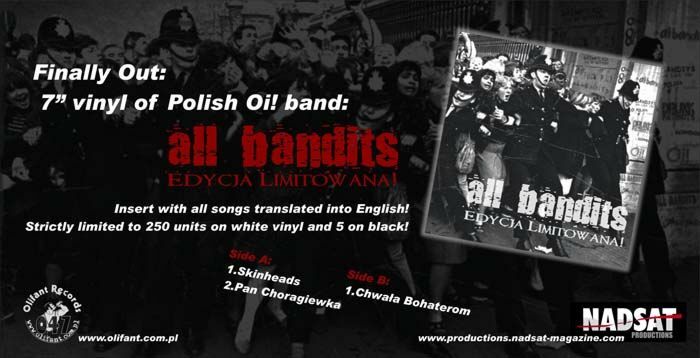 25.11.2014 - 7" Release: All Bandits ‎– "Big Brother Is Watching You!" - finaly is out! 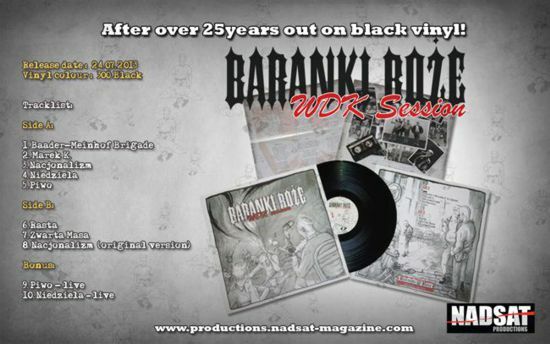 24.07.2013 - 12" Release: Baranki Boze "WDK Session" - finaly is out! 08.03.2013 - 7" Release: Wróg Publiczny - Vide Cul Fide! - finaly is out! 31.12.2012 - 7" Release: Wróg Publiczny - Vide Cul Fide! 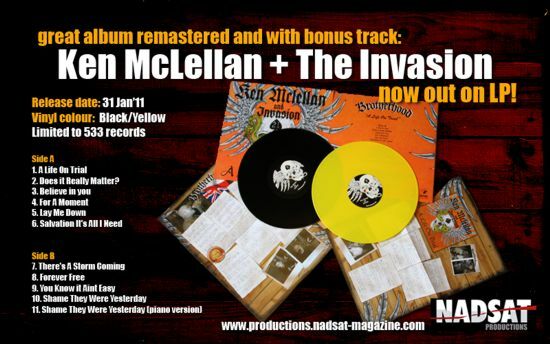 - in pressing plant!!! stay tuned! 26.06.2012 - CD Releases: Ofensywa - Robotnicza Krew - is OUT! 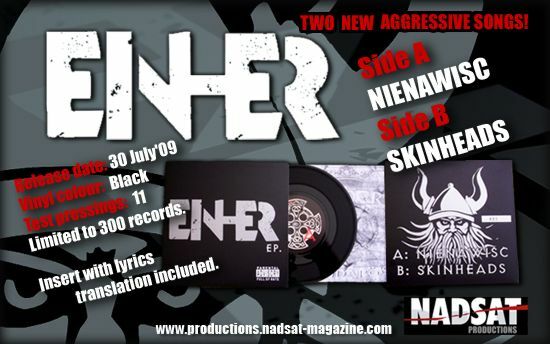 06.06.2012 - CD and LP Releases: Ofensywa - Robotnicza Krew - in pressing plant!!! stay tuned! 06.12.2011 - CD Release: Szczerbiec - Kolomira Znak Prowadził Nas 1988-1993 - is OUT! 06.12.2011 - 7" Release: Feniks - Ep - is OUT! 31.01.2011 - Releases: Brotherhood - A life on trial - is OUT! 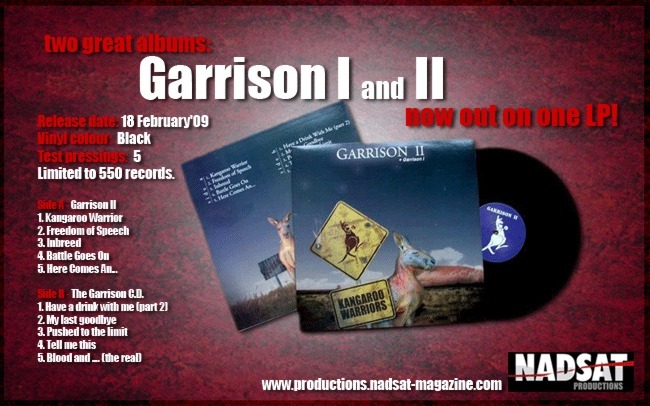 06.12.2010 - Releases: Brotherhood - A life on trial - in pressing plant!!! stay tuned! 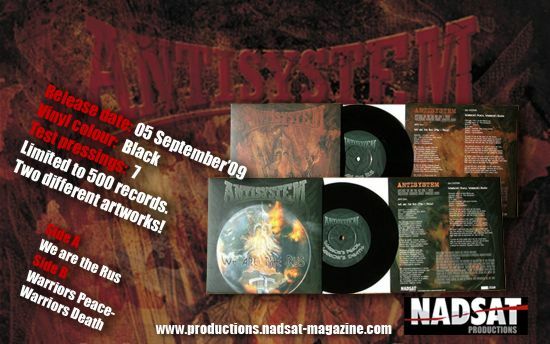 08.11.2010 - Releases: Brotherhood - A life on trial - remastering started, one song will be in a different version on this LP stay tuned! 06.11.2010 - Releases: Feniks - EP - everything ready to send to pressing plant stay tuned! 26.06.2010 - Releases: Adam i Olaf - Ziemia Wiecznych Prawd CD is OUT! 08.05.2010 - Releases: Jan-Peter & Kuba "The German - Polish - Invasion" EP is OUT! 29.04.2010 - Releases: Test pressings for Jan-Peter & Kuba "The German - Polish - Invasion" EP approved. Main run started. 26.04.2010 - Releases: Honor - W Dzien Triumfu... LP is out! Jan-Peter & Kuba "The German - Polish - Invasion" - EP in pressing plant at this moment. Test pressings (only 7) are done and sent for approval. Stay tuned.